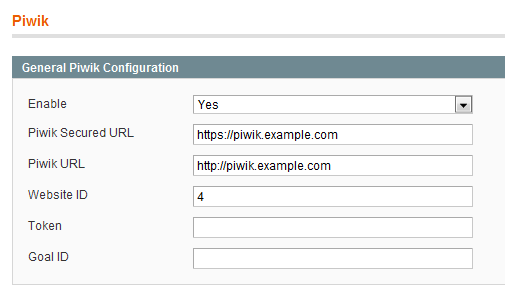 Using piwik to track Magento visitors is a easy thing to do. See my earlier post if you don’t wish to turn your site to alpha on all packages. For the settings, most are self explaining, the token can be found in piwik under API and is labeled API key, please read the warnings about using it and consider if you will need it. In order to add Piwik analytics tracking code to a GetBoo installation two files needs to be updated.